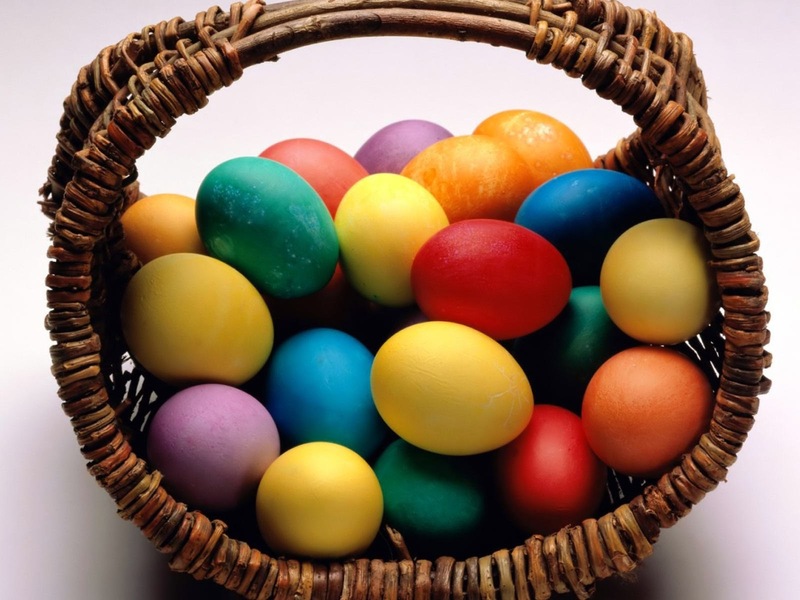 The Central Bridge Civic Association will be holding the Annual Easter Egg Hunt on Saturday, April 19 at 11:00 am. The event will be held rain or shine at the Central Bridge Community Park for youth 12 years of age and under. There will be three chances to win an Easter Basket. Refreshments will be served and all are welcome in the community.